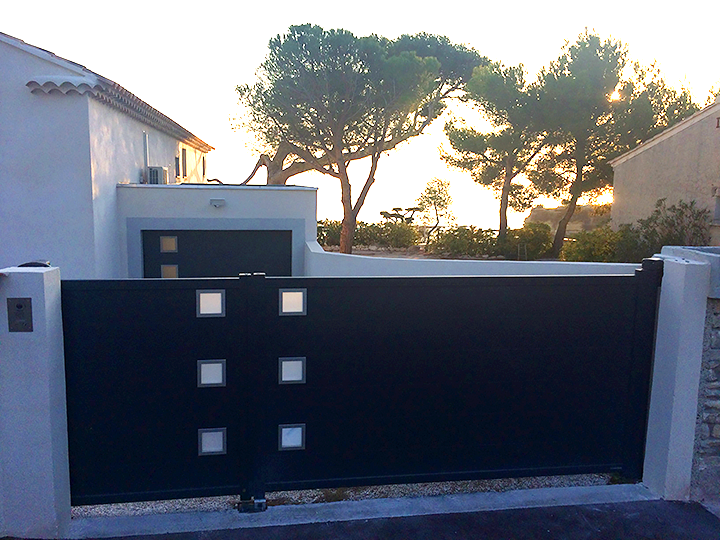 How can you choose the right La Toulousaine gate? 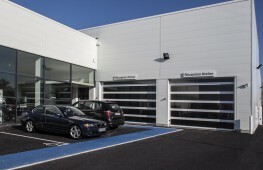 Several types of opening are available to suit your environment. A unique style to match your own – all thanks to our wide range of design options. Aluminium is stronger and more durable than PVC or steel. 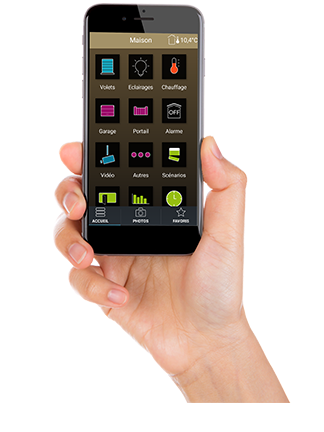 Life is so much more convenient with the remote control and home automation system. 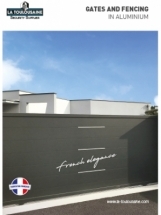 Match your home with our other products: wicket doors, fencing, panelling, garage doors and balustrading. 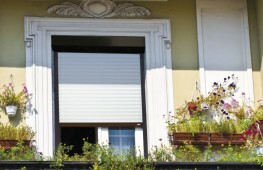 Garanteed safety and security: compliance with the current European standard 13241 + A1. 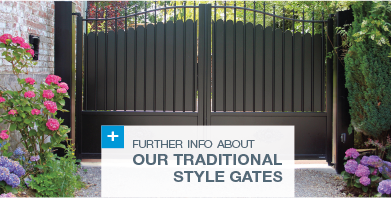 Find out more about the strengths of our gates here. 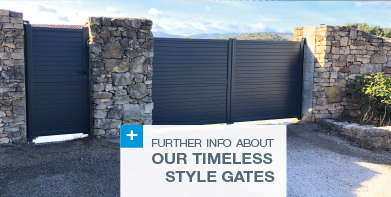 Our hinged gates work either with arm-mounted or with invisible automatic opening mechanisms for a sleek-looking design. 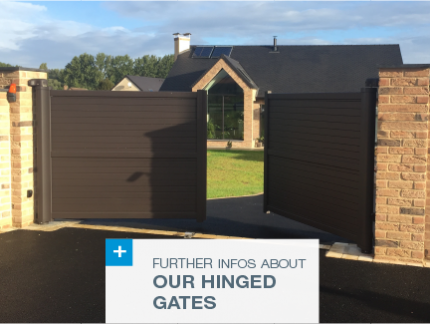 The gates can be made with one or two hinged openings depending on the space you have available and your aesthetic preferences. 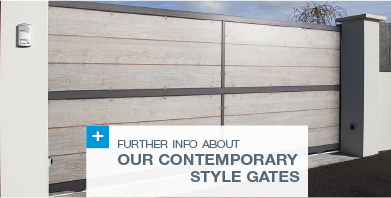 Choose a side opening with our one or two-leaf sliding gates. 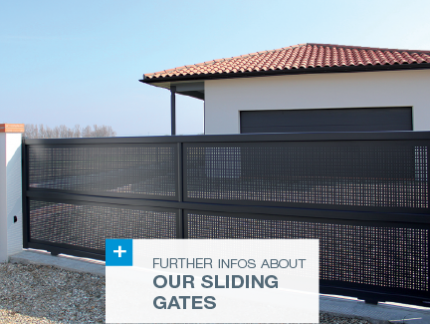 The self-supporting option is available on all our sliding gate models: this trackless system makes maintenance easy and saves money on building work. 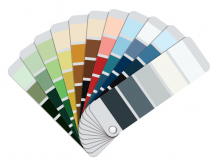 With a range of colour palettes and three different kinds of style, we have developed a full line to satisfy all your desires! 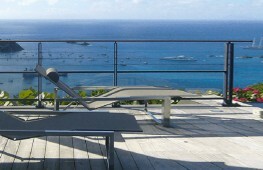 Each line is available in a wide choice of colours and openwork depending on your need for privacy. 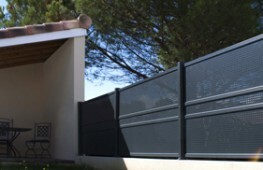 Make your day-to-day life easier with a remote opening system: equip your gate with a automatic opening mechanism. 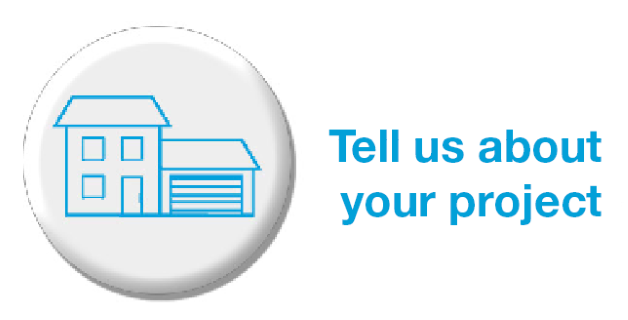 Find the opening mechanism best suited to your needs. Our opening mechanisms are compatible with several home automation solutions so you can remotely operate all your gates, shutters, etc.! 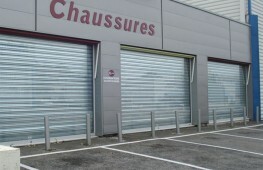 La Toulousaine also sells a range of closure related products. Play with colours, patterns or portholes that echo each other!